The Pousselieres cave is situated next to the hameau de Pousselieres, a lovely village in the Herault area, in the south area of the “Montagne noire” . The first research was done by the Speleo club of Beziers and Avant- Monts. It started in 1978 when they discovered that a hot air stream was coming out in the winter months creating a hot steam column. This cave was explored between 1978 and 1997 and many discoveries were made. 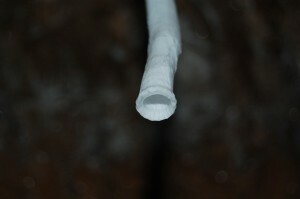 At -70 m you will penetrate a rich space in crystallisations. The joint gives access to a succession of large rooms: Salle de la Comete, Salle du Telephone, Salle des Araignees( spiders). 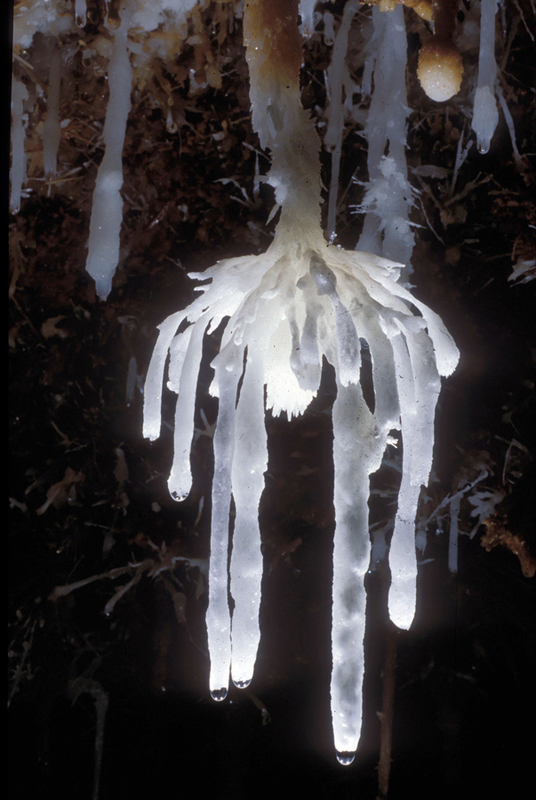 The diversity of the crystals makes this cave one of the most beautiful aragonite sanctuarys. In some areas the ceilings are covered by crystals and calcites. 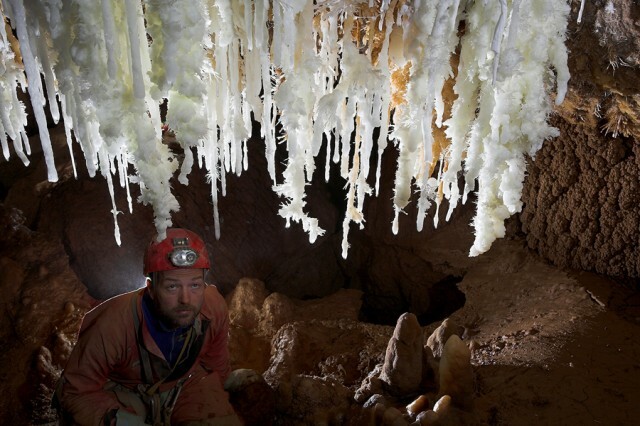 This spectacular underground world is over 1500 m long and 120 m in depth.